Learn fundamentals and competition to students in a challenging environment that glorifies God. All skill and experience levels welcome! Drop off and pick up at Oakdale Park. 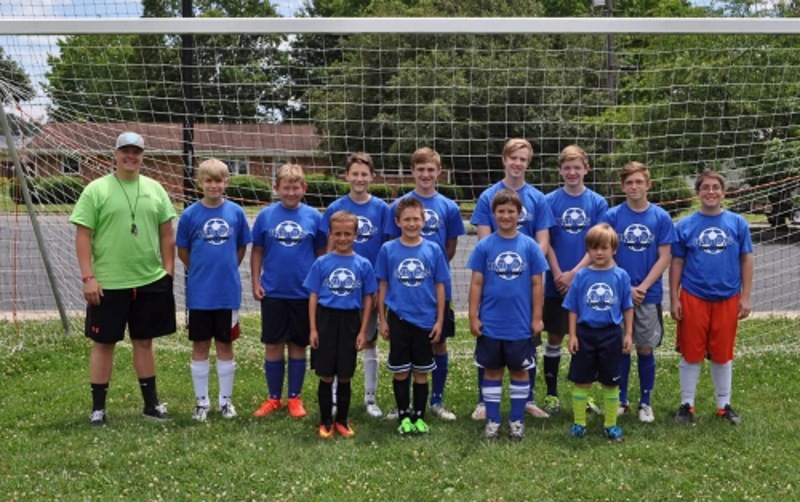 Transportation will be provided back to Bridgewater for students participating in an afternoon camp. Drop off and pick up at the Dayton Campus. Transportation will be provided back to Bridgewater for students participating in an afternoon camp. Work together to transform one of the many blank interior walls at our Dayton campus. All skill levels welcome! 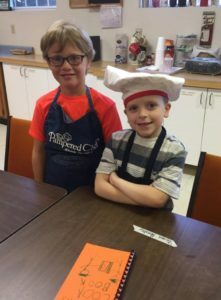 Create several projects throughout the week alongside your friends and have fun trying new ways to make cool art with your hands! We will use a sewing machine to construct a simple sewing project. 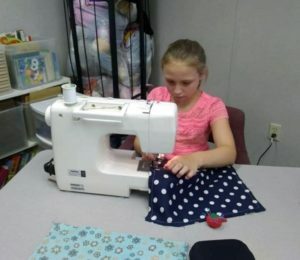 At the end of the camp each student will have had practice creating a pattern, cutting fabric for the project, using a sewing machine to construct the project, and have something they can use. (Maximum of 8 students). We will learn how to use and control a sewing machine through practice and a sample sewing project. At the end of the camp each student will have had practice using a pattern, cutting fabric for the project, using a sewing machine to construct the project, and hand stitching. (Maximum of 8 students). 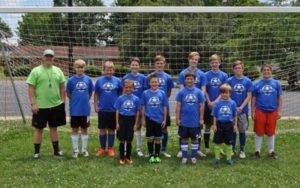 Campers will be introduced several different sports with their peers over the course of the week, consisting of two to three sports each day. These sports could include but are not limited to: basketball, soccer, kickball, handball, baseball, volleyball, ultimate frisbee, and many more! Lunch will be available for purchase each day of camp (Monday-Thursday) for $5 per meal. More details, including menus, will be released in the coming weeks. Before-Camp Care and After-Camp Care is available. 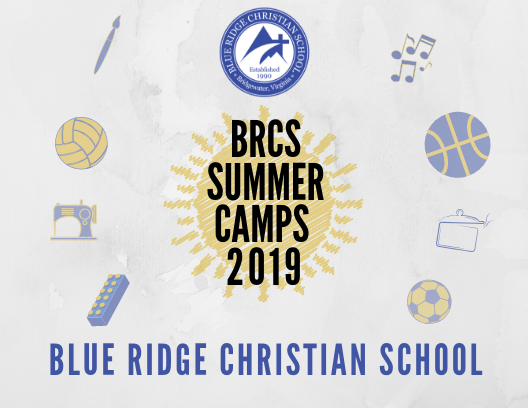 If you have any questions, feel free to contact the Summer Camp Director Rachel Feldpausch at coach.feldpausch@brcschool.org.